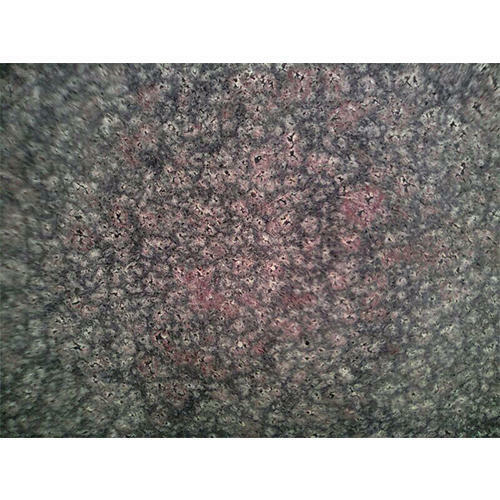 With rich industry experience and support of highly skilled quality experts our organization is engaged in providing a wide range of Bala Flower Granite to our valuable clients. These are durable and reliable in nature and are used to construct different building structures. Our entire product range is resistant to abrasion and corrosion and is well-polished.